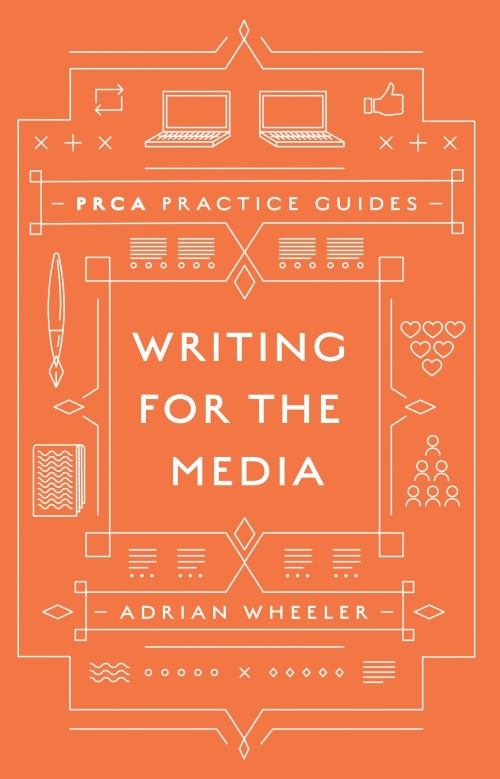 This is a media writing guide for PR people. The media use one per cent of the material PR people send them. What can we do to increase the hit-rate of the stories we write on behalf of our clients or employers? We need to know exactly what the media want and what they don't want. We should be able to write material according to the rules and conventions which the media themselves observe. We ought to know how to compose, present and lay out stories in a manner which saves the media time and earns their approval. We can enhance our pick-up if we know how to produce good media photography, video and infographics. We must know how to pitch a story professionally. 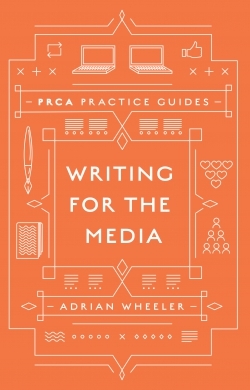 This Guide is an A to Z of media writing for anyone working in PR who wants to get better results. B2B and B2C – what’s the difference? Adrian Wheeler was a reporter on a weekly newspaper before joining a City PR firm. He co-founded Sterling Public Relations which was acquired by Grey Advertising, where Wheeler became CEO of GCI UK and chairman of GCI Europe. He was chairman of the PRCA in 1999-2000 and chairman of the CIPR's Professional Practices Committee in 2008-2012. In 2010 he was awarded the Sir Stephen Tallents Medal. 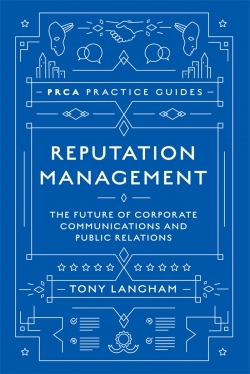 He is the author of Purchasing Public Relations for the PRCA and editor of Best Business Advice. He works as a crisis communications consultant, as a non-executive with four public relations agencies, and as a PR and media trainer.